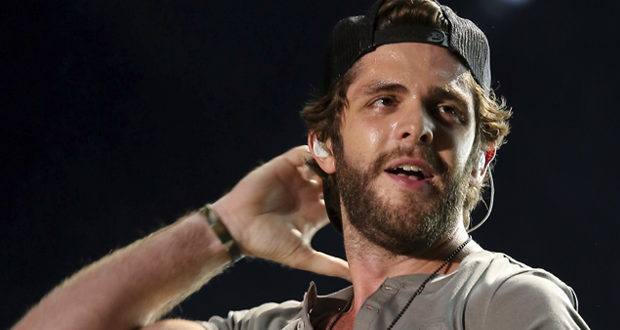 Thomas Rhett will be judging the Miss America Competition in 2018. Rhett will be one of four celebrity judges to judge the competition next year. Brett Eldredge and Cole Swindell are other country artists that have judged the competition in past years. Swindell was a judge in 2016 and Eldredge was a judge in 2015. The Miss America 2018 pageant will air on Sept. 10 at 9/8c on ABC.